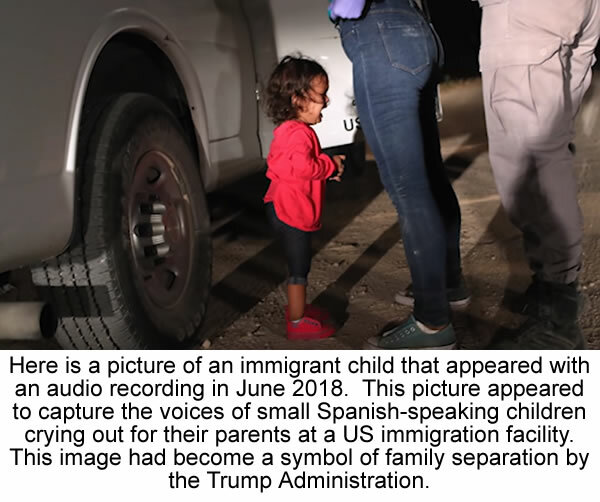 Here is a picture of an immigrant child that appeared with audio recording in June 2018. This picture appeared to capture the voices of small Spanish-speaking children is crying out for her parents at a US immigration facility. This image had become a symbol of family separation by the Trump Administration. 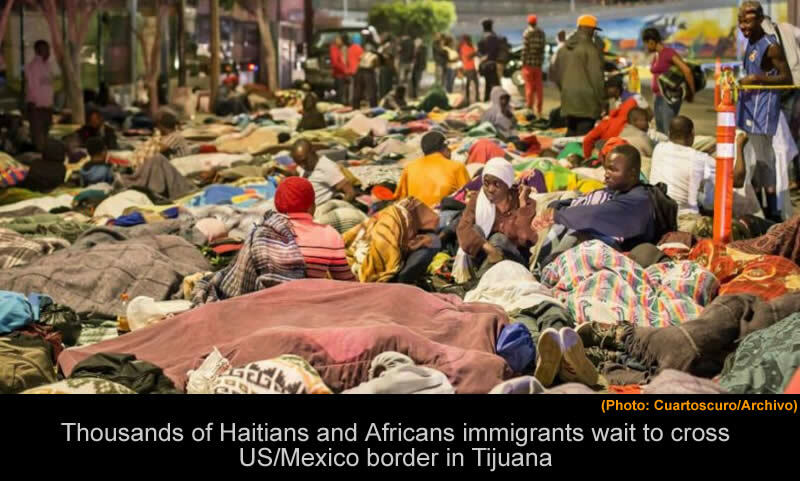 Here is a picture of several thousands of Haitians and Africans immigrants waiting to cross US/Mexico border in Tijuana. Little Haiti is the cultural heart for the Haitian Diaspora in the Miami neighborhood. So far there was no true definition of Little Haiti as it was very much subjective without any formal boundary-- an area broadly defined by the city as running from 38th Street to 79th Street between Interstate 95 and the Florida East Coast Railway, although the maps and official city registries use to acknowledge it to be much smaller with southern and northern borders as 54th and 82nd streets. 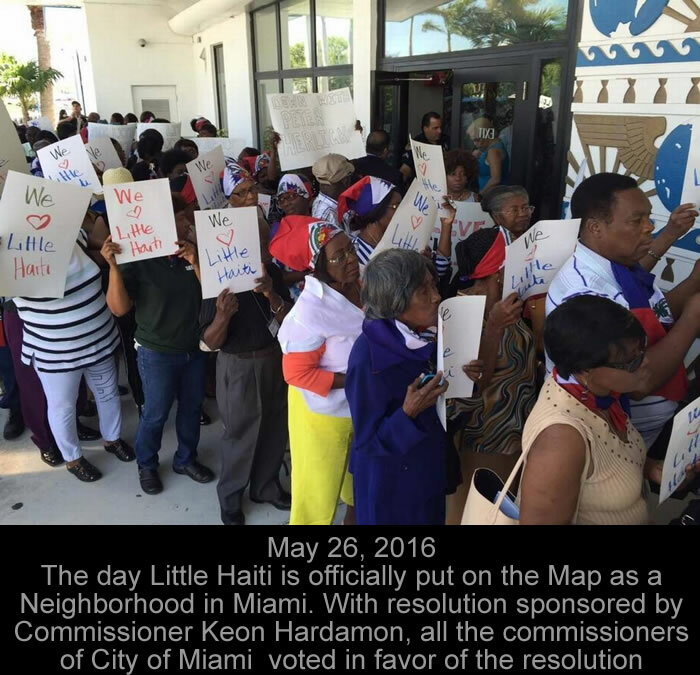 Recently, on Thursday, May 26, 2016, , the Miami-Dade Municipal Commission unanimously voted in favor of designating 'Lemon City' as 'Little Haiti'. 'Little Haiti' will have the boundaries roughly between 54th Street and 79th Street, and Northwest Sixth Avenue and Northeast Second Avenue. The announcement came after a long sixteen years' demand and this victory was almost impossible without the effort of four former district commissioners. It was a sixteen year old argument over the idea of an official 'Little Haiti' and exactly, where its boundaries should be drawn. 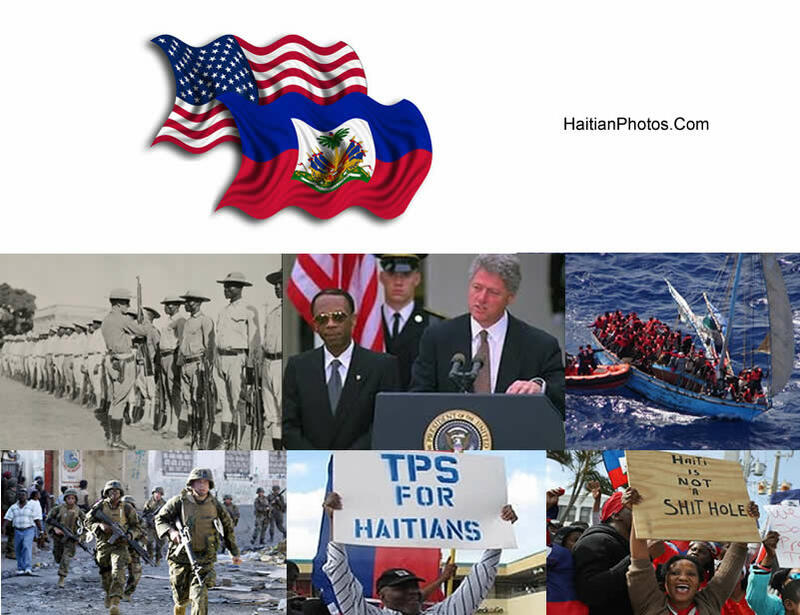 Taking into consideration the ongoing problem with falsification of visas, passports and travel documents by many Haitian citizens, the United States and Haiti agree to form a mission to deal with the problem. 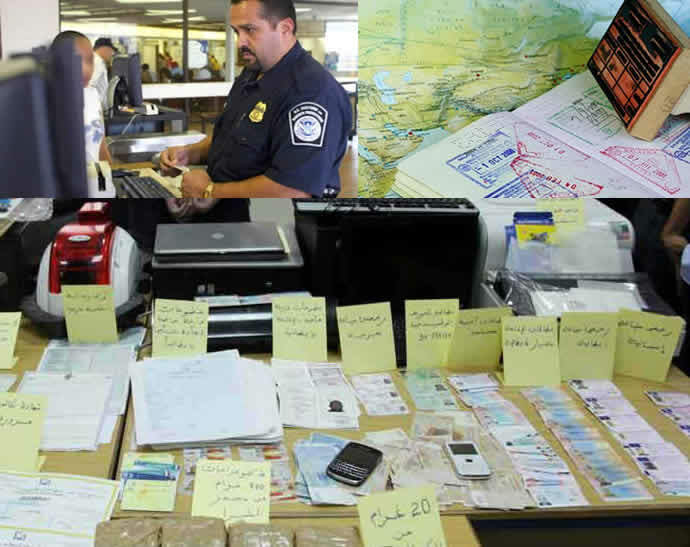 In an effort to combat counterfeit visas, passports, and other travel IDs, Haitian Justice Minister, Pierre-Richard Casimir, and U.S. Embassy in Haiti Charge d'Affaires, Brian Shukan, joined forces to take preventive action and also investigate such crimes impacting both nations. 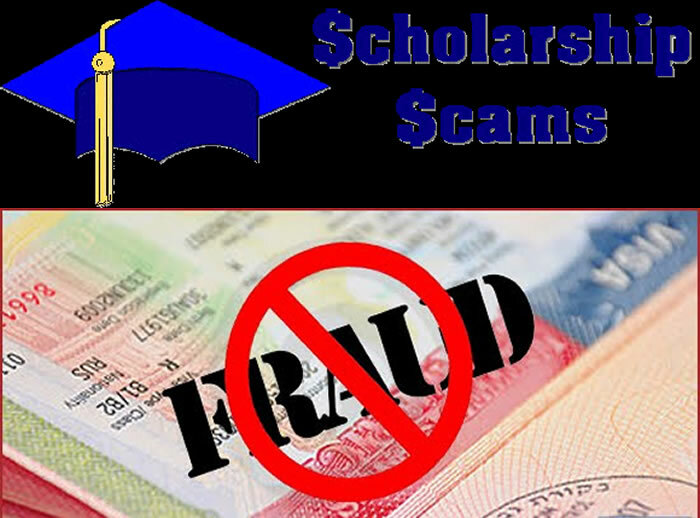 Haitians, victims of travel ID scams, whose cases will be heard by Ministry authorities, will help in the prosecution of scammers falsely claiming they are U.S. Consulate representatives. From the turn of the century until around 2014, Human trafficking organizers from India found an opportunity in Haiti. A major Human trafficking ring was evolving between Delhi, India and Haiti where people would arrange fake documents, with the help of the passengers to reach Haiti. After living there for about a month, they would leave Haiti to either Cuba or the Bahamas until they reach Miami and Florida. Foreign affairs experts are now suspecting new routes for Indians to reach the US. There is a San Salvador-Havana-Mexico route. 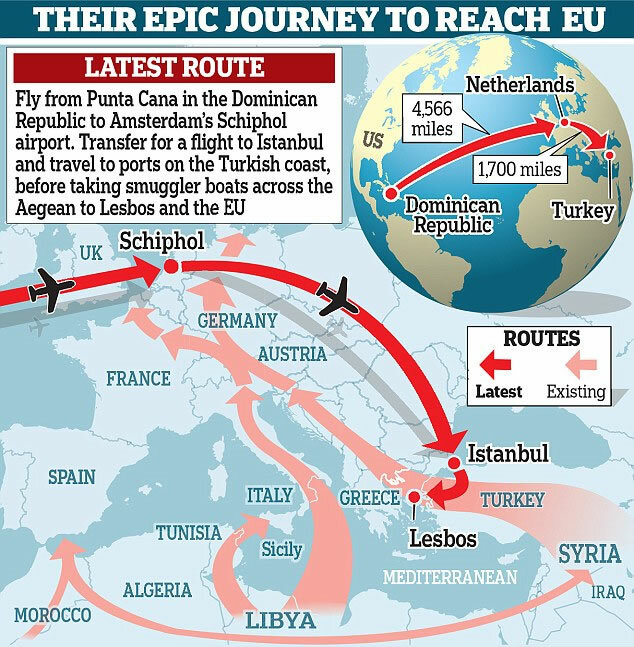 An official of an airline who did not want to be identified said that a more direct route was via London, Amsterdam to Miami. What is your opinion on this? 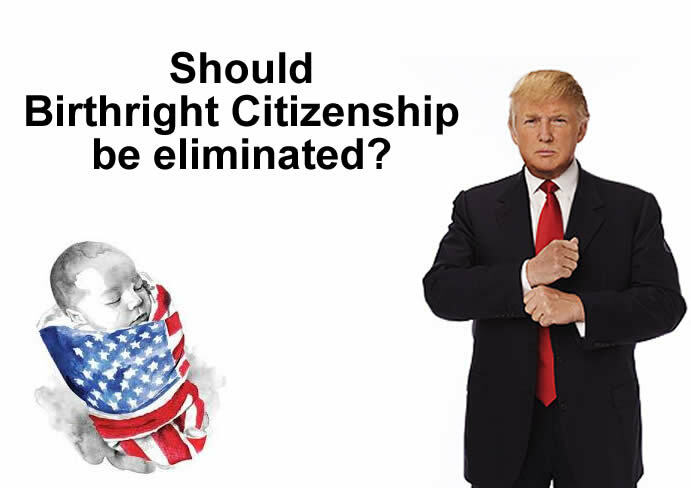 Do you think birthright citizenship in the United States should be eliminated? "Birthright" establishes a principle of equality that dates back to the very creation of U.S democracies. Donald Trump has recently proposed to end birthright citizenship. 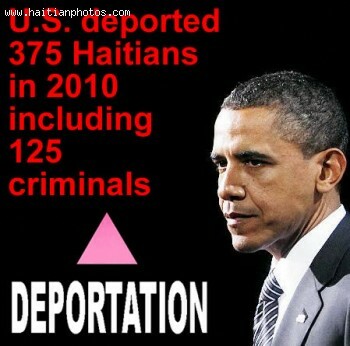 He has argued that granting automatic citizenship to children born in the U.S. remains the biggest magnet for illegal immigration. The United States confers citizenship by what's referred as "jus soli" -- Latin for right of soil -- as opposed to "jus sanguinis" -- Latin for right of blood. The supporters of Trump are arguing that immigrants are taking advantage of this practice by giving birth to "anchor babies" -- children who could eventually help their parents get citizenship. While others argue that it's a time honored American practice that should endure. Donald's proposal requires a constitutional amendment with a two thirds majority vote in both the House and the Senate, followed by ratification of three-fourths of the states or a constitutional convention called for by two-thirds of the State legislatures-- which have a very thin chance of success.